No one wants a bad tenant. They can be hard to detect, though. When renting your property, you want the entire process to be smooth. In an ideal world, the perfect candidate would come to your door the exact moment you have a vacancy, and would want to stick around forever. Unfortunately, that’s not always what happens. Sometimes you have vacancies for much longer than you intend, tenants that leave earlier than anticipated, and horrible tenants that you really wish would leave sooner. A bad tenant will often try to trick you during an application process. Obviously, they want something that you have, the property. They’ll turn on the charm and go to certain extremes to make it seem like their credit and history is a lot better than it actually is. An owner rented property is a lot more likely to be targeted by this sort of bad tenant. The owner of a property is a lot less likely to notice the red flags in a financial history. A property manager has been trained to find these issues and red flags, and can often keep you out of the nightmare experience altogether. 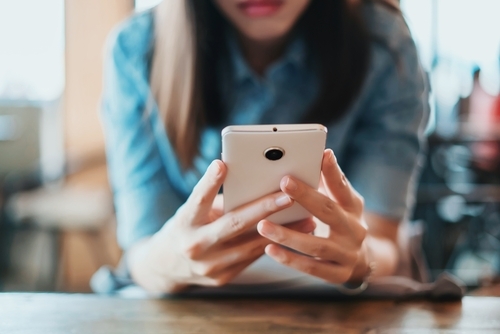 Former landlords should be contacted to learn whether or not they paid their rent on time and if they were good tenants. You should often contact more than one, to ensure that they have a good history. Both income and employment verification should be collected. Do a public notice search, to make sure there have never been evictions, bankruptcy, etc. If your tenant seems to be serious about their job or schooling, they’re more likely to be a good tenant. If they have less to lose(money, school, job, family, friends, pride, reputation) the less you can expect from them as a tenant. If they tend to move around often without reason, this is another red flag that they might not be a very reliable tenant. There are a lot of advantages to renting an apartment instead of buying a new home. You save money every month paying rent instead of a mortgage, and you don’t have to go into debt on a pricey mortgage just for a place to live. It’s also great because it’s less permanent; if you’re new to a city, or you’re considering moving to a new city in a few years, renting an apartment is a really great idea. 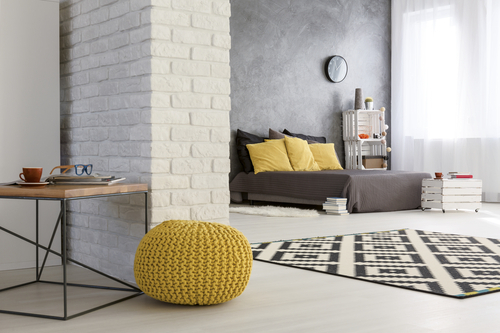 One of the few downsides to renting a property, however, is that because you’re living in someone else’s property, you can’t make any changes to your living space. 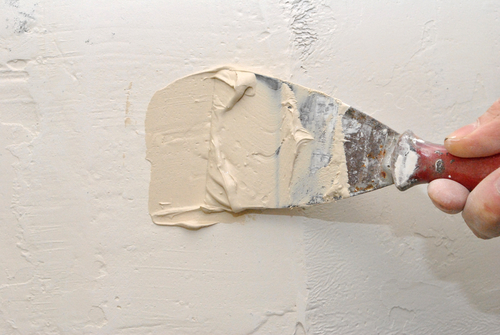 A common complaint among renters is that they can’t decorate the walls. Some people enjoy the clean look of white walls throughout their apartment, while others crave color. Fabric wallpaper is a great way to solve this problem. There are tons of vendors and shops that create and sell fabric wallpapers in limitless designs, so you can customize your space to really fit you and your personality. The wallpaper comes with a sticky back, so no paste is required. When you’re ready to move out, you simply peel the paper off the wall. It leaves no residue and does no damage to the paint. Hanging paintings and pictures in your rental property can be a pain, because you can’t make holes in the walls with nails or screws. You can still create the gallery wall of your dreams, though, if you use command hooks instead of nails. They stick to the surface of the wall and then velcro to your frames. They come off easily and don’t damage your walls. If you’re wanting to update your kitchen or bathroom, backsplash stickers are the best way to elevate your room in a serious way without the consequences of painting or tiling. You can get backsplash stickers at any home improvement store, and the installation is simple. Because they just have an adhesive back, you can easily remove them when your time in your rented apartment is over. No matter what kind of property you’re renting, whether it’s an apartment or a single family home, you won’t be able to dig up the yard to plant your favorite seasonal flowers. If you’re craving some color and greenery for your home, you can hang planters or garden boxes. Real Estate is a pretty good investment, especially here in Utah. There are a lot of properties up for sale, and it could be a really good idea to snag one for renting purposes. There’s a huge market in Utah for renting; a lot of families are opting to rent out houses instead of buying them. This means the opportunity for a property management opportunity in Utah is ideal right now. There are a lot of different things to consider when you’ve decided to rent out your property. 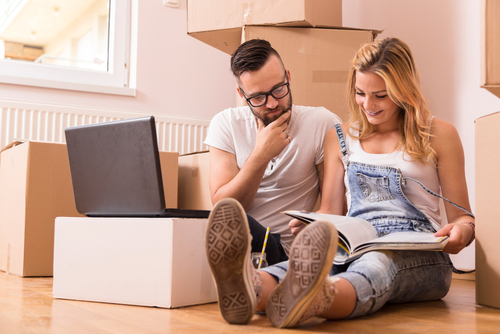 Whether you’re wanting to rent out a part of your current home(like a separate basement apartment, for example), or you’re upgrading to a larger house and so you want to rent out the house you’re leaving behind, or if you’re just looking to purchase a new property with the sole intent of renting it out. 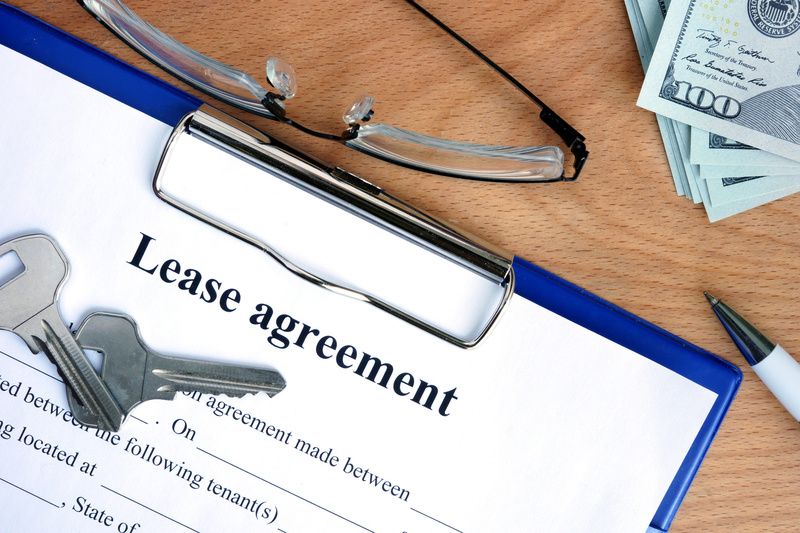 It can be hard to keep track of all of the legal and technical parts of being a landlord, and property management can be a daunting task if you don’t have any experience. Especially if this is your first time renting out property, it can be helpful to hire a separate property manager to handle the business with your tenant. You’re less likely to make a legal fumble, which could potentially leave you liable and responsible for costly repairs even if your tenants are at fault. -Take care of notices for overdue rent, lease violations, and evictions, if necessary. In addition to these tasks, a property manager will also take care of any other tasks you need them to, as you discuss. 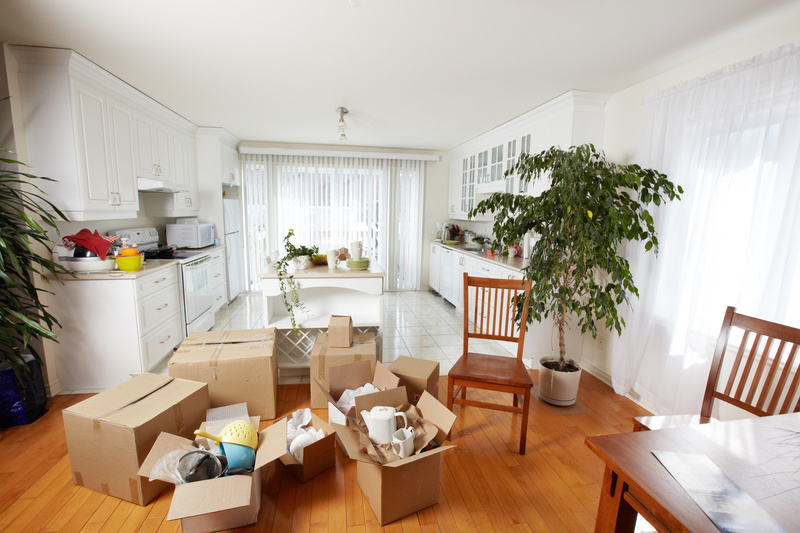 Having a property manager can be especially helpful if you’re moving out of state. It will give you peace of mind if you have a property manager in Utah to make sure everything runs smoothly, since you’re not there to directly oversee the property. 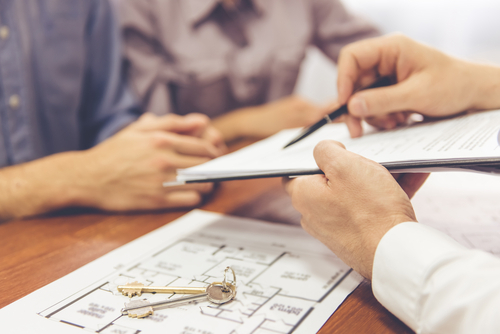 When selecting a property manager, you’ll want to clearly outline what tasks you expect from them, and what decisions are important for them to bring to you to approve before moving forward. Communication is key, to make sure you don’t run into issues down the road.